Where can you meet new friends, learn interesting and unusual information, develop your unrealised public speaking and leadership skills, and, most of all, enjoy yourself?! The Carrigaline Toastmasters Club, offers all this and more. Prepare for business and college presentations, sales pitches, “question and answer sessions” and wedding speeches. 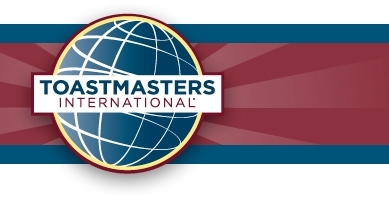 The step by step Toastmasters program allows you to concentrate on the speaking skills you wish to develop. You’re welcome to Carrigaline Club, where a little difference makes all the difference. There is no pressure, just come, sit back and relax.